Software has come a long way since 1998. Janusys developed Alarm Dialer, a standalone application providing 10 customizable buttons to raise voice alarm messages. 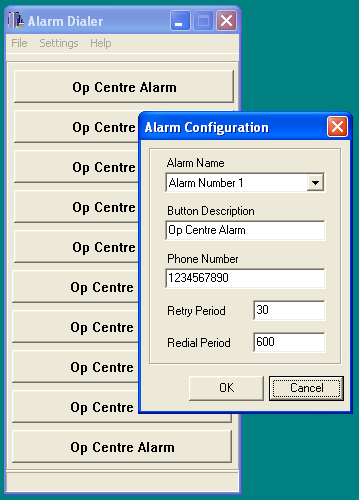 Alarm Dialer was in successful continuous operation from 1998 to 2004, when it was eventually superseded by Janusys Messenger. 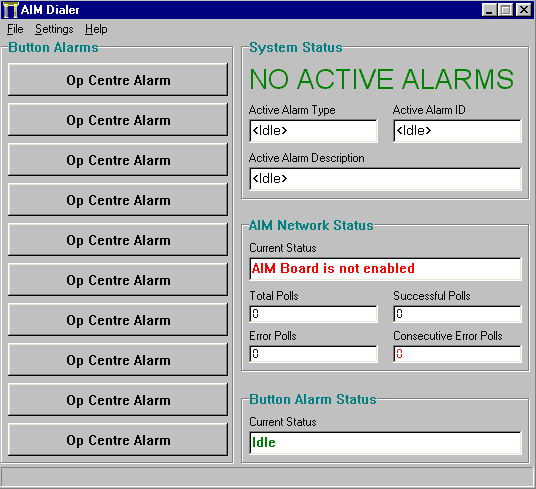 Janusys developed AIM Dialer as a variation of the Alarm Dialer software capable of monitoring other alarm systems. This standalone application extends the concept of button alarms in Alarm Dialer to include the ability to monitor a network of alarm boards, each of which has 32 alarm inputs capable of monitoring electrical signals. AIM Dialer has been in successful continuous operation since 2000. Originally Janusys Messenger was implemented as a simple upgrade to provide a network version of Alarm Dialer. A DCOM server was created to provide access to the database. It was soon established that security rules for many networks would require the system to run on workstations with no user logged in. The solution was to redesign Janusys Messenger as a distributed application with server and communication modules becoming Windows services. Messenger 2005 introduced scheduled events, alarm groups, contact groups and secure login. Messenger was enhanced and branded with the more distinctive name Siren. New features include text contacts, comprehensive logging, reduced network traffic and faster database operations. DCOM was replaced by a RemObjects server supporting TCP and HTTP connections. Address book, maintenance schedule and asset tracking facilities added with the Siren CMS and Siren Tracker modules for Professional and Enterprise editions. Data screens now provide printed reports plus filter and grouping features for advanced navigation.